Over the course of time, hair grows dry, fragile and prone to breaking, especially if your hair has been chemically treated. 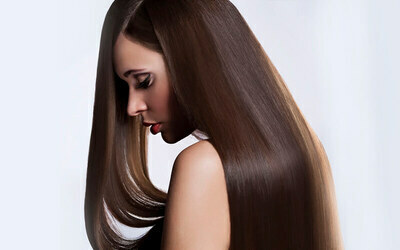 Get this hair treatment from Era Hair Salon to repair damage done to your hair. Get also a wash and blow with this deal. Valid Mon - Sat: 10am - 7pm. Closed on Sunday. Not valid on public holidays. Blackout period: Jan 21 - Feb 14, 2019. Limited to only first-time customers of Era Hair Saloon. RM30 surcharge applicable for hair length past bra line.